Papers will be allotted 20 minutes for presentation followed by 10 minutes for discussion. The proposals including the following information: name of author, affiliation, email address, a 300-word abstract, a brief bionote (up to 100 words) should be submitted to the email address translingua2015@gmail.com by 30 April 2015. Please ensure that any bank transfer commisions are covered by your account and not deducted from the amount transferred. The official language of the First International TransLingua Conference is English. 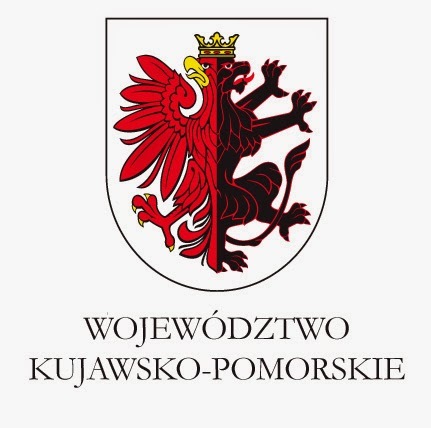 We are pleased to inform you that the First International TransLingua Conference is co-financed from the budget of Kujawsko-Pomorskie Voivodeship.